Welcome to the One little word Blog Hop for March 1st, and my word PATH. It's been really hard to live with my word in any sensitive way this month. I just have no idea of what to do with it. I wanted to know my path, and... I still do. All I can see is some diffuse traces, outlines of where I might get, but I don't know how to get there. I wish I could see a bit further, see the next resting place, then I maybe could find my way there. Actually, I would like the road to be dry, warm, sunsoaked and caressed by a scented wind! Yes? I might even want some company, someone to hold my hand, and tell me where we are going. But, no, that is not my path right now. It is vague, and I have to wait. So, here's to next month with my word! Here's to March, the month when I reach the big 40. Here's to a path that will surface a little bit more out of the vague and blurry. 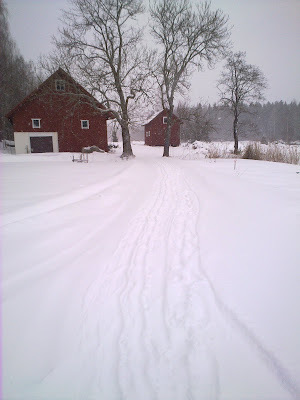 Next place in the Blog Hop is Jan's wonderful my simple little life. Do go there, you will find a lot of beautiful things and thoughts! It all starts at Margie's place. I hope you will enjoy the journey. Sometimes we just don't know what is ahead, but the path itself can hold it's own beauty! 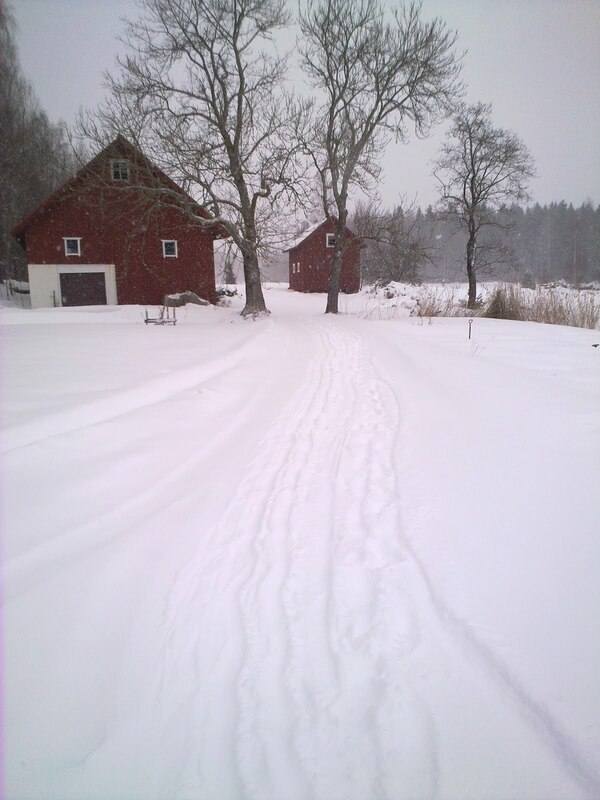 Love your photos of paths, thanks for sharing with us. LOVE your thoughts and the photo of the 'vague' path...well written! enjoy the journey, even when the path is rocky and you don't know where it will lead you next. Your post is beautiful. I know you will find your path- LOVE the story you took me into with your photos. I loved your post and the path it took us on. I think these beautiful photos capture your word perfectly. hope you have a good birthday month!!!!!!!!!!!!!! I love all your photos. I can relate to how you are feeling. Thanks for participating. I really like how your photos tell a story about how you see your path right now. Thanks for sharing! 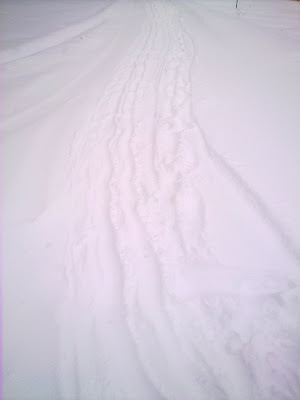 Love, love, love your post and the pic of the paths in the snow. And Happy Birthday!! !